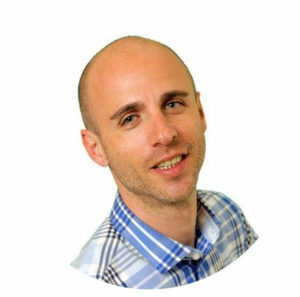 Boris has more than 10 years experience in the mortgage industry and has intensive knowledge in the Non-Conforming Mortgage Market. His expertise and the right key contacts make him an outstanding resource of information which allows him to excel at what he does best. The ability to be able to structure a loan to meet lending guidelines has made Boris the go-to person when it comes to “lending outside the box”. See his financing specialties below.